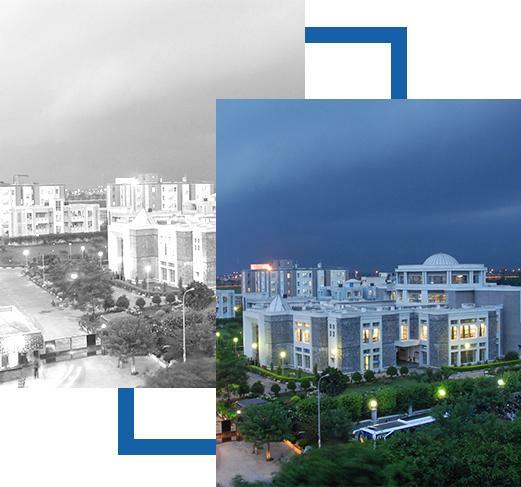 In the last three decades, Birla Institute of Management Technology (BIMTECH) has carved a niche for itself in the list of top management schools in the Delhi NCR region. Every year thousands of students from different parts of India and abroad seek a seat in the prestigious Post Graduate Diploma courses offered here. The four programmes are AICTE approved and equivalent to MBA by AIU. The online application is available starting September 2018 for above four disciplines on the BIMTECH website. There is a common admission process followed for all programmes. Please Note: International students must have a valid passport (Citizenship or Nationality) of a country other than India. Supernumerary Proof of PIO/OCI/Foreign Nationals/Children of Indian Workers in the Gulf Countries. *The relevant copies must be duly attested by a qualified notary or Indian mission/consulate or Indian Chamber of commerce in the country of residence or by consulate/mission/embassy of the concerned country in India is required. Please Note: The above categories do not need CAT or XAT or GMAT or CMAT or MAT scores. The remaining admission process is the same. Candidates can procure and fill BIMTECH Application Form which is now available on the official website. The application fee is INR 1750. The payment can be made via Credit/Debit Card. Since most colleges start with their selection process from February every year, BIMTECH offers a special advantage to its candidates. The Writing Ability Test and Personal Interview rounds will be conducted in the 3rd week of Dec’18. The final selection will be made after Phase 2 selection process and submission of the exam scores after they are released. Advantage: The biggest advantage a candidate will have while appearing in Phase 1 is the relative ease and relaxed mind with which he/she can appear for the WAT and PI rounds. 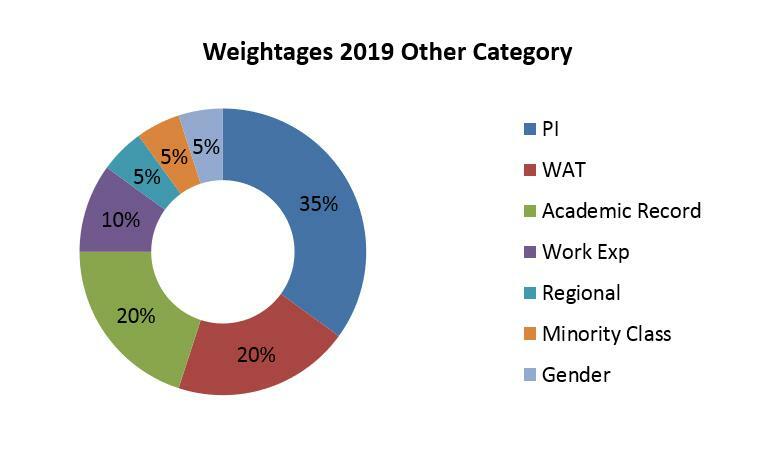 The second round of WAT & PI will be conducted after the CAT/XAT results are declared around 2nd week of Feb’19. Location: Ahmedabad, Bengaluru, Bhubaneswar, Chennai, Cochin, Dehradun, Greater Noida, Guwahati, Hyderabad, Indore, Kolkata, Mumbai, Pune, Ranchi, Trivandrum, and Varanasi. Most exam scores are declared by the 3rd week of Jan’19. Irrespective of when you appear for WAT & PI (Phase 1 or Phase 2), candidates must update the CAT 2018/XAT 2019/CMAT 2019/MAT 2018 – 19/GMAT 2018 – 19 percentile in the online application form. 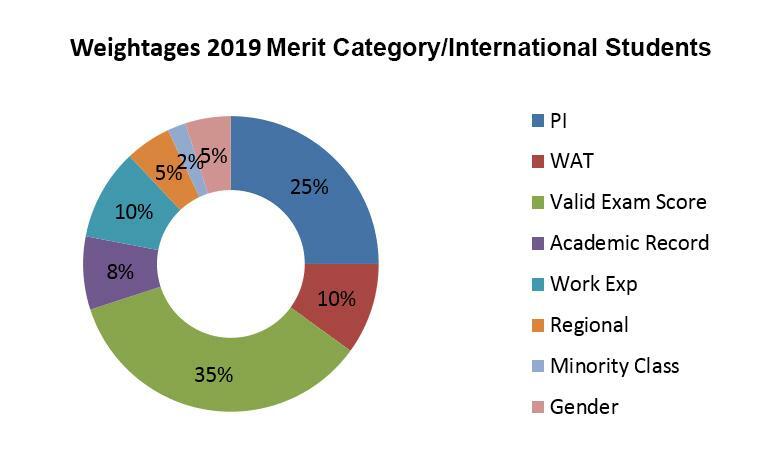 The final merit list for phase 1 will be declared in 2nd week of Feb’19 and Phase 2 results will be declared by 2 week of Mar’19 .